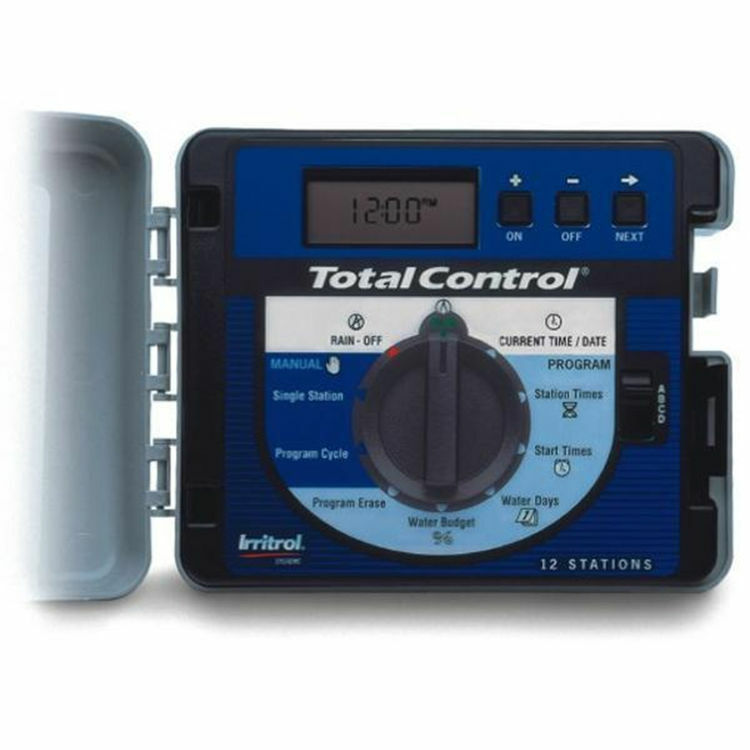 Save on the Irritrol TC-18EX-R 18-Station Outdoor Controller at PlumbersStock. This controller has a 18-station capacity, and can be installed outside. Irritrol has made their name as a brand by selling and marketing exclusively to the professional installer, as a result their products are geared to be dependable and durable. Irritrol is now making their products available to you through our website. If you are looking for a product line that will last year in and year out, Irritrol is the brand for you.